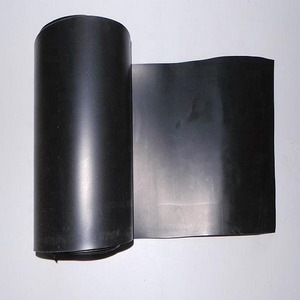 Yizheng Haicheng Non-Woven Materials Co., Ltd. 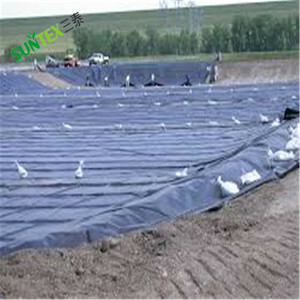 Detailed Images Pond liners are used primarily to prevent loss of water from storage ponds and dams. These storage ponds can be used for stock watering, irrigation, fire fighting etc. 2.How can I get some samples9 Kindly send us your address, we are honored to offer you FREE samples. 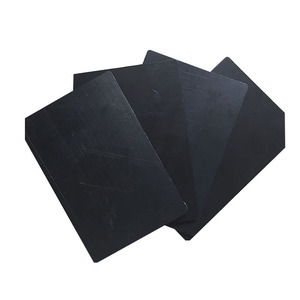 Taian ZT Industrial And Trading Co., Ltd.
Henan Fengcheng Plastic Co., Ltd.
2. 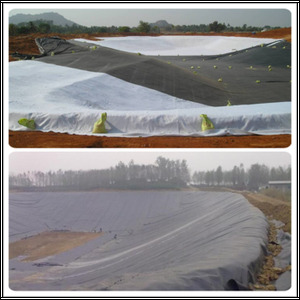 Protection of Water Resources ( anti-seepage, leakage blockage and reinforcement of river, lake, banks, anti-seepage of canal, side slope, etc.). 3. Municipal projects ( subway and underground engineering structures , anti-seepage of plantation roof and roof garden, lining of sewage pipe, etc.). 4. Landscape garden ( artificial lakes, rivers, reservoirs ) 5. Mine industry ( ash field, dissolving tanks, yard pile and tailings ). is a professional large-scale manufacturer of geotextile material, integrating development and production together. 5. 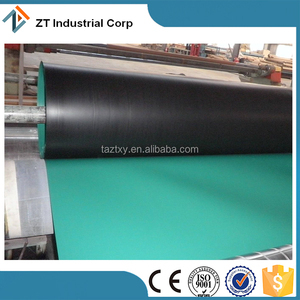 Port Construction or Sea Filling HDPE Geomembrane liner can slow down the sea beaten and protect the coastline. 1. Q: Are you a factory or trading company9 A: We are a factory, specialized in geotextilel material for 20 years. 2 . Nanchang Teamgo Environmental Protection Technology Co., Ltd. 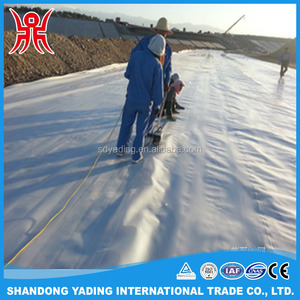 It is a kind of waterproofing and isolation geosynthetics which adopted three-layer co-extrusion pressing technology. Q: How long is your delivery time9 A: Generally it is 15 days,it is according to quantity. Q: Do you provide samples 9 is it free or extra 9 A: Yes, We provide free sample for testing, but freight cost should be on your account. 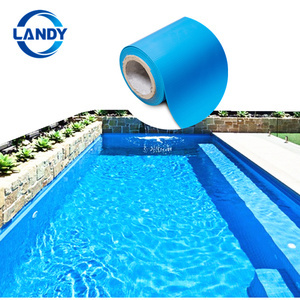 24 hours online with high response rates d. Very good price with high quality products e. Short delivery time after deposit f.
Alibaba.com offers 719 malaysia pond liner products. About 82% of these are geomembranes, 1% are pool & accessories, and 1% are water treatment. A wide variety of malaysia pond liner options are available to you, such as free samples, paid samples. 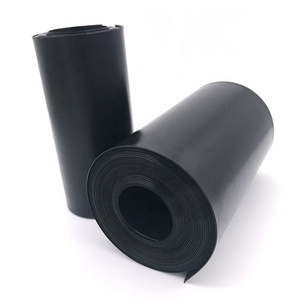 There are 640 malaysia pond liner suppliers, mainly located in Asia. The top supplying countries are China (Mainland), India, and Malaysia, which supply 98%, 1%, and 1% of malaysia pond liner respectively. 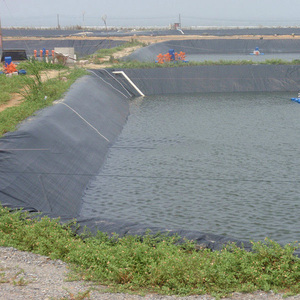 Malaysia pond liner products are most popular in Southeast Asia, Domestic Market, and Oceania. You can ensure product safety by selecting from certified suppliers, including 639 with ISO9001, 530 with OHSAS18001, and 436 with ISO14001 certification.